During winter and spring seasons, CYA offers a recreational program for players Grades (1-12). CYA also offers a Winter Travel select program for boys and girls through Fairfax County Youth Basketball League (Grade 4-8) and AAU program (Grade 4-9) in the Spring seasons. 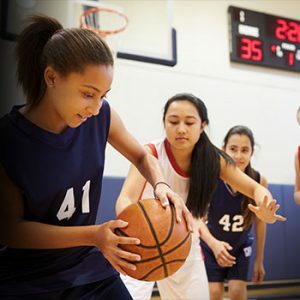 The Powers Summer League is a women’s basketball league for incoming and returning college-age players, as well as college graduates looking to play in a competitive league.